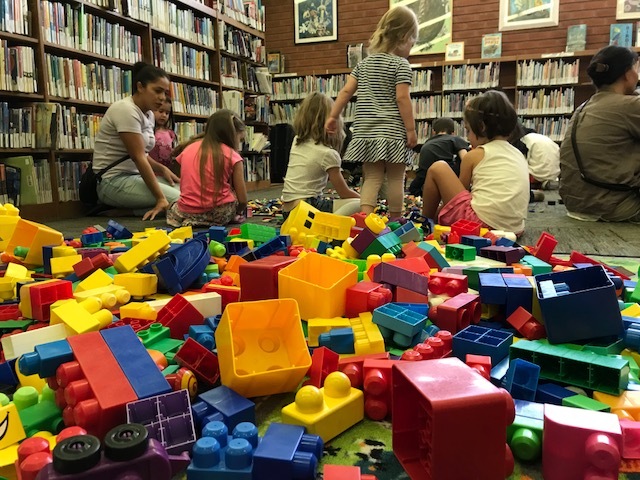 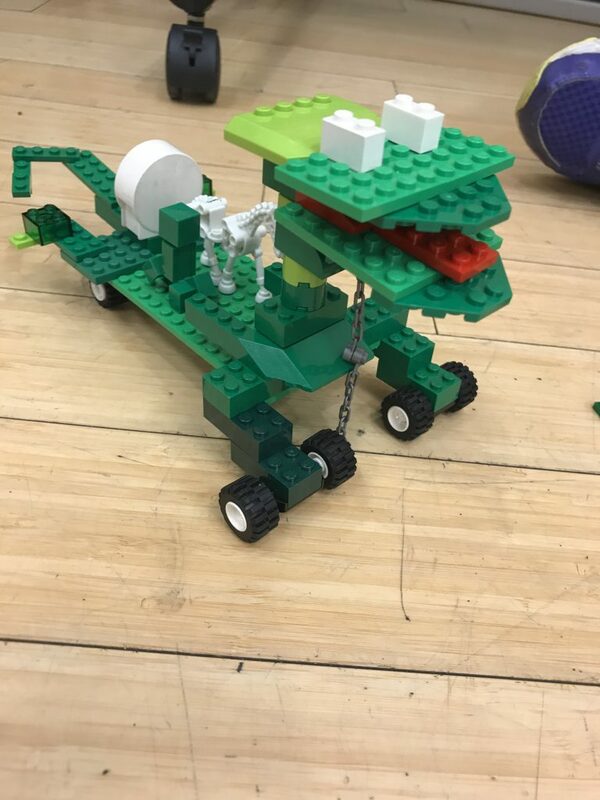 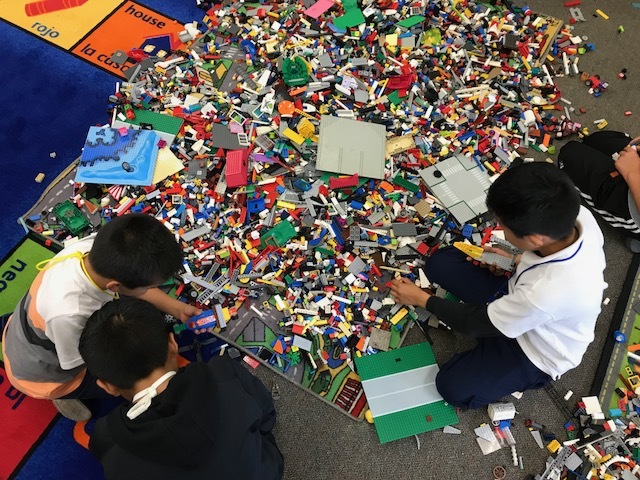 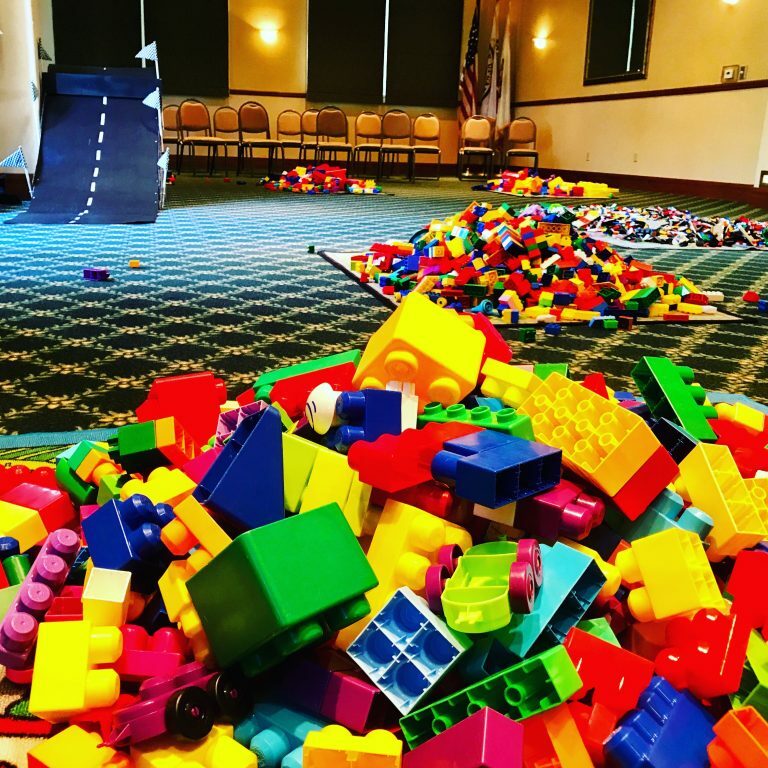 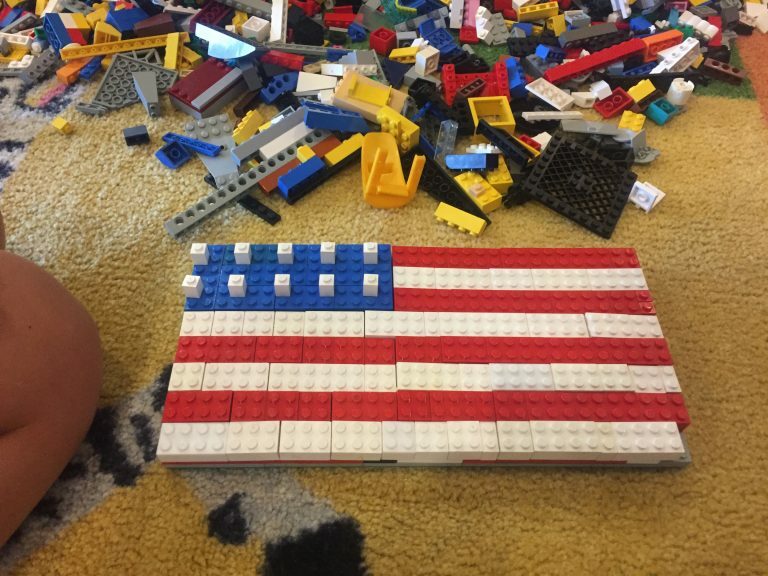 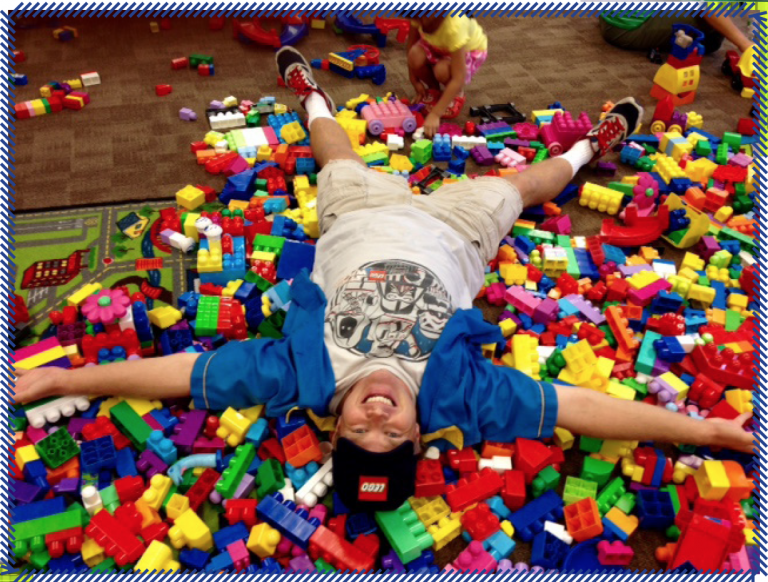 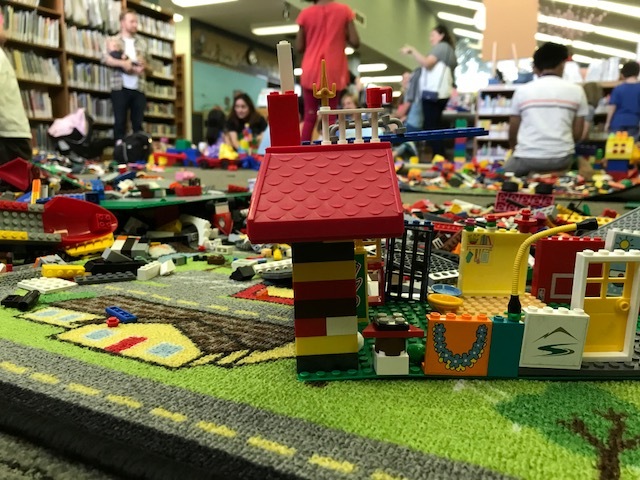 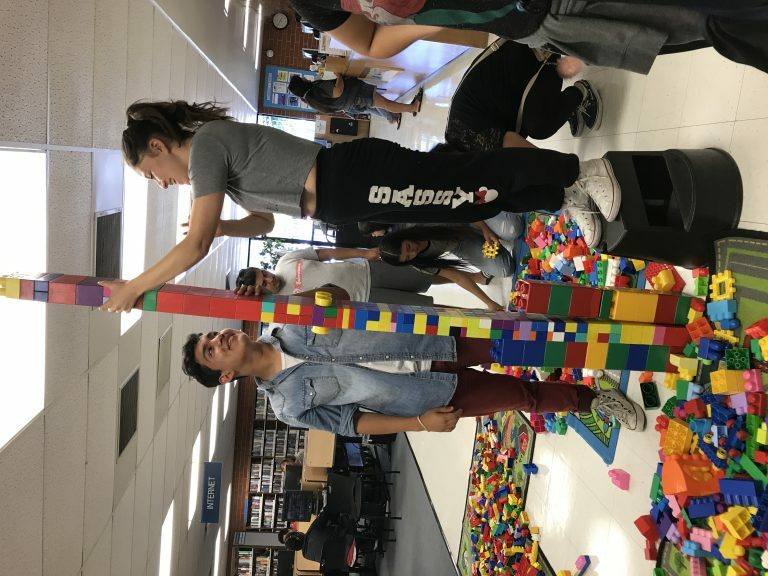 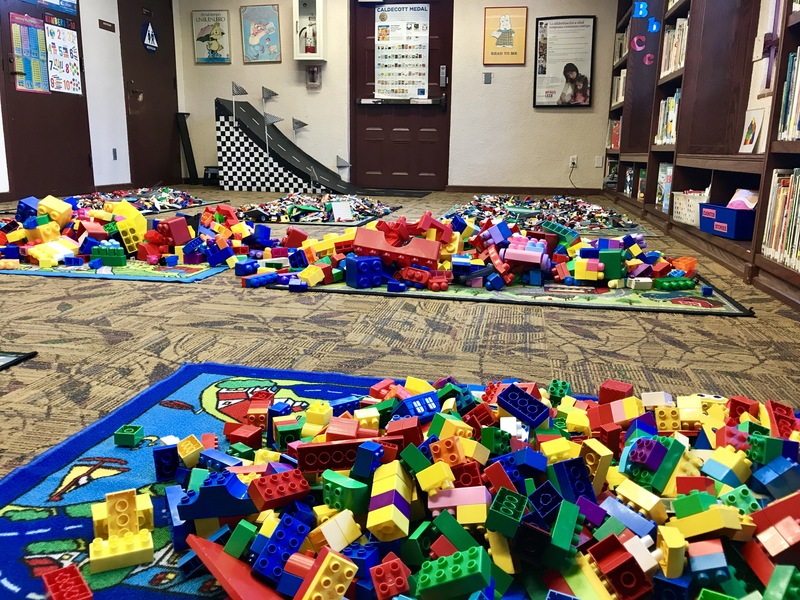 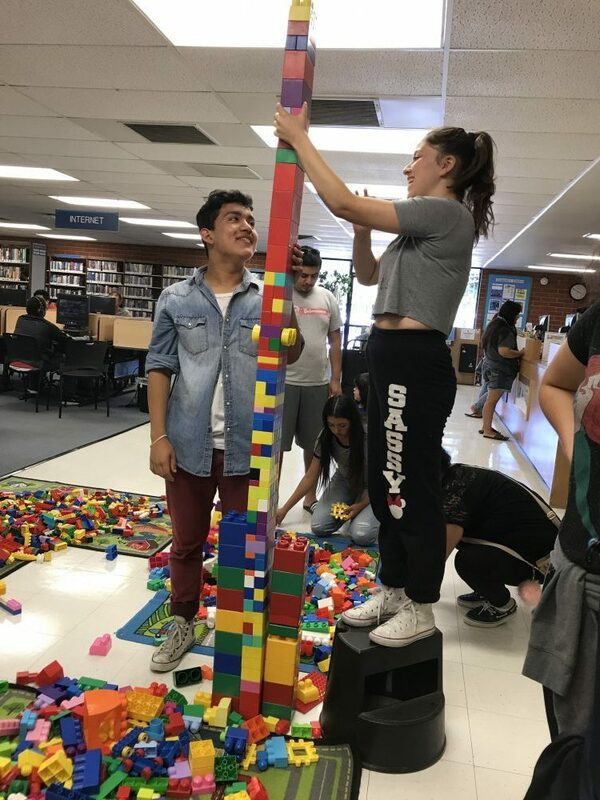 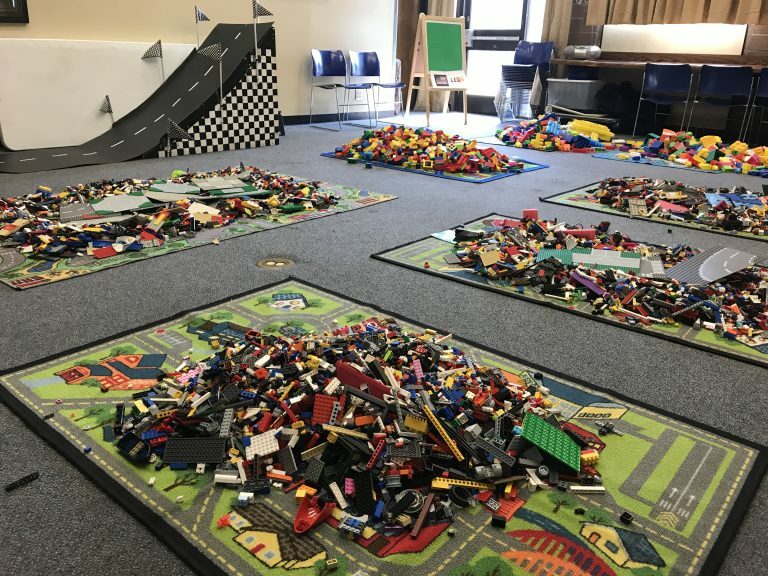 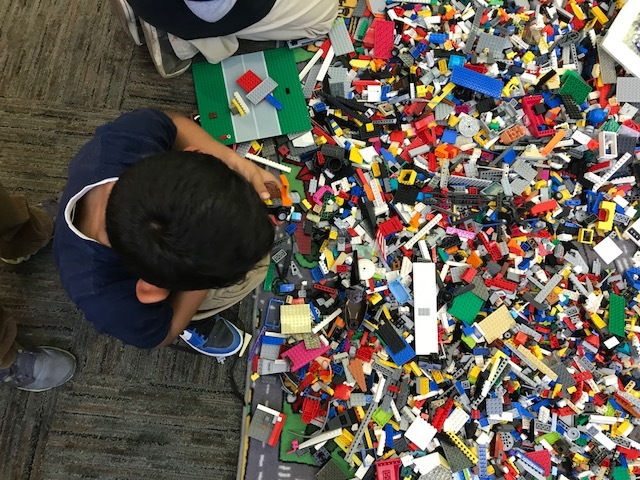 We bring 10,000 LEGO and Duplo to help kids of all ages learn how to be builders. 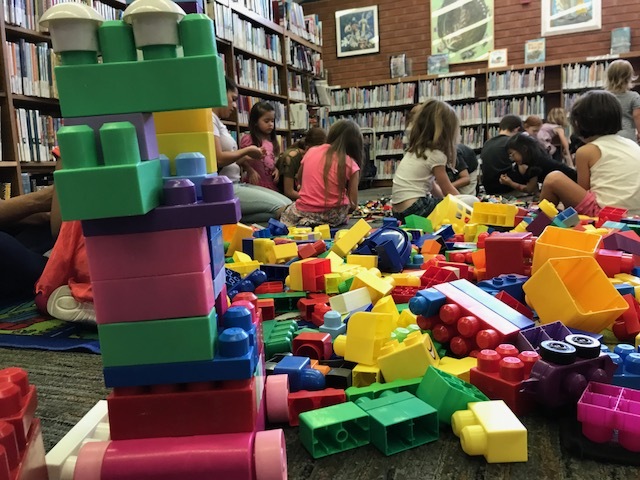 The hour is broken up into segments of free-play and learning where the kids learn about building arches, cars and towers. 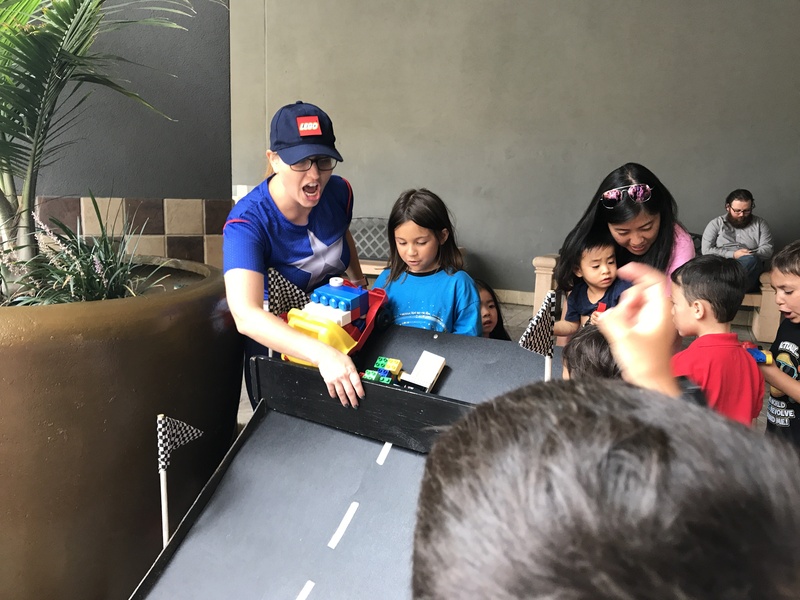 We provide large play-mats and tables, as well as 1 or 2 customized racing ramps. 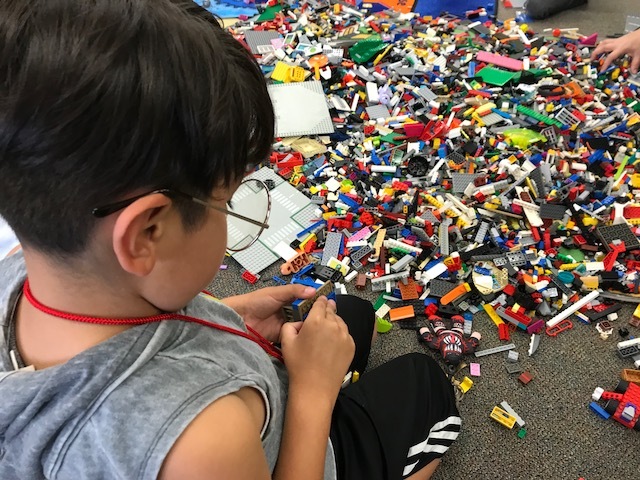 Up to 50 kids, ages 3+. 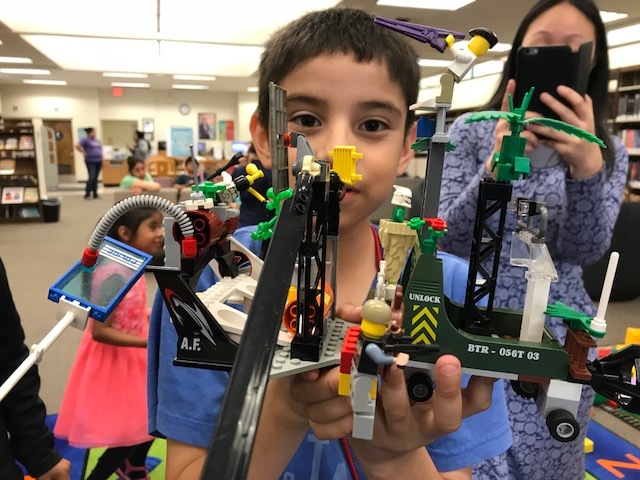 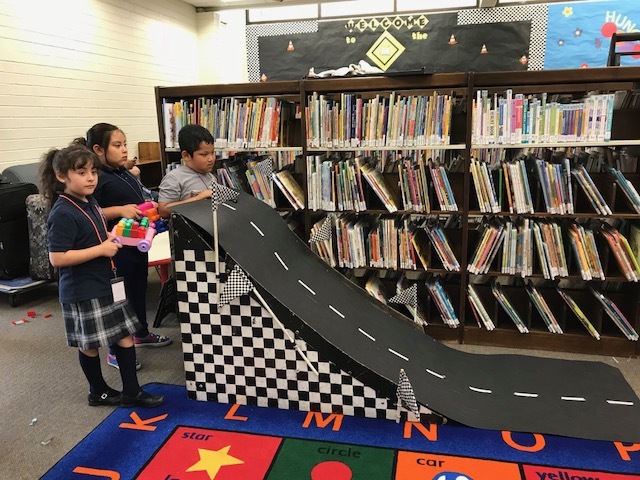 Librarians: This is a certified STEM Program for LAPL.